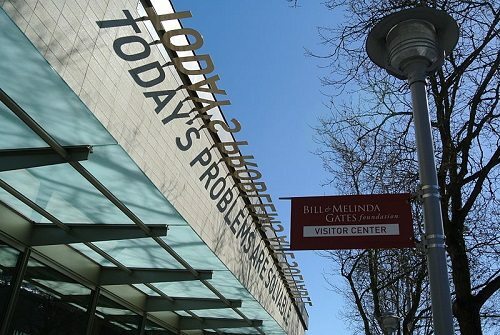 The Bill and Melinda Gates Foundation is well known for its support of measurement and has invested heavily in promoting a system to evaluate the effectiveness of teachers in the classroom. This system is called the “Value-Added Method” of evaluation, or VAM. However, as the Gates Foundation describes it, VAM is intended as a tool to help identify which teachers are successful and effective, and which need some form of development to improve their efforts in the classroom. In other words, its use is intended to be private, between the teacher and the district. VAM is a complex tool that measures the impact a teacher has on students against the achievements expected of those students. Based on standardized testing, a formula projects how the students in a given classroom are expected to improve over the course of a year. At the end of that year, if they have done better, it is assumed that the teacher has had a positive impact, and is evaluated accordingly. If the students have not improved to the anticipated level, the teacher is assumed to have had a problem, and a development strategy will be worked on with them to help them be more effective. A good overview of VAM can be found here. Reactions to the release of VAM scores by the teachers in Florida and their union have been strong. The system itself has little support from the profession, who accuse it of reducing the act of teaching to an algorithm, and releasing the results could lead to misinterpretation by parents who do not completely understand it.